Real motivation comes from within, but a little external validation can be nice too. 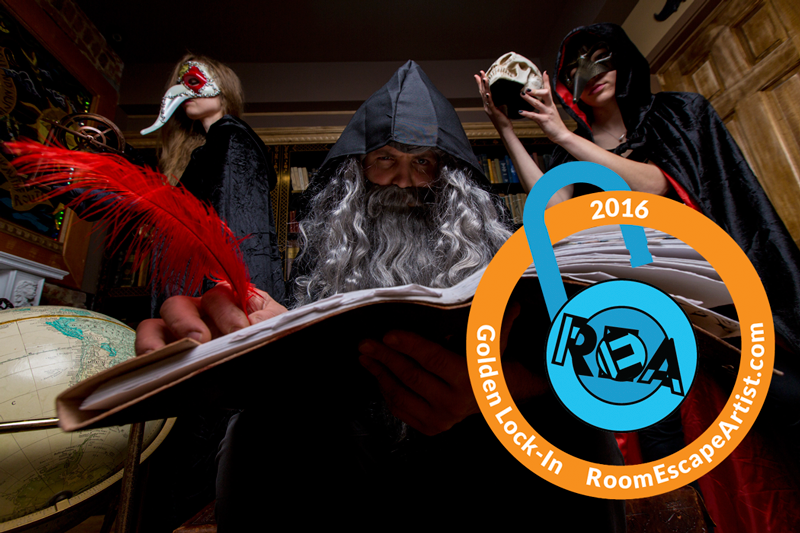 Insomnia Escape is pleased to announce that The Alchemist has won a 2016 Golden Lock-In award. 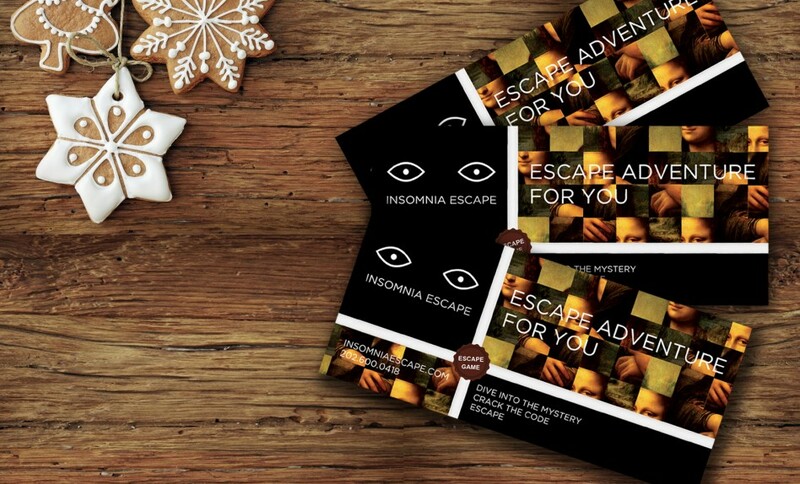 We beat out 139 other rooms around the world to claim the award from expert escape artists David and Lisa Spira, who blog over at Room Escape Artist. 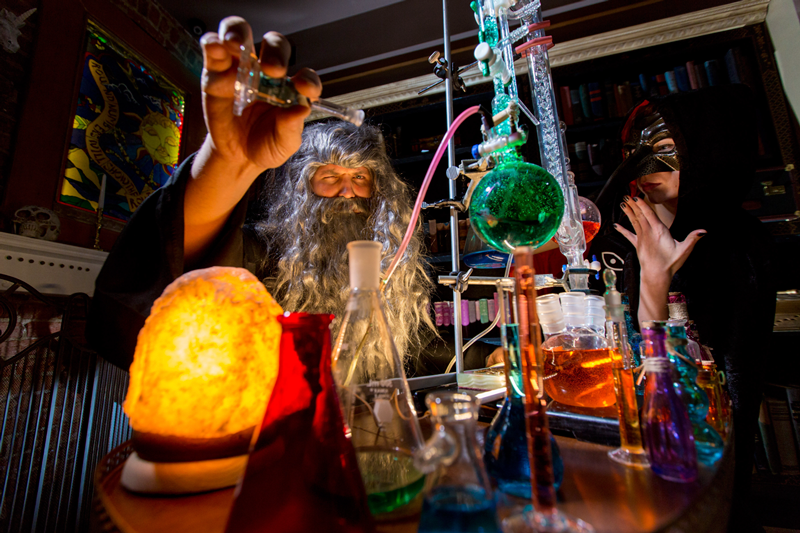 The award establishes The Alchemist as quite possibly the most elaborate and innovative escape room in DC. A race to discover the legendary Philosopher’s Stone, The Alchemist finds you and your teammates locked in a secret library with just 60 minutes to find the Stone.  If you fail the Order of Alchemists will use the Stone to take over the world. No pressure or anything. 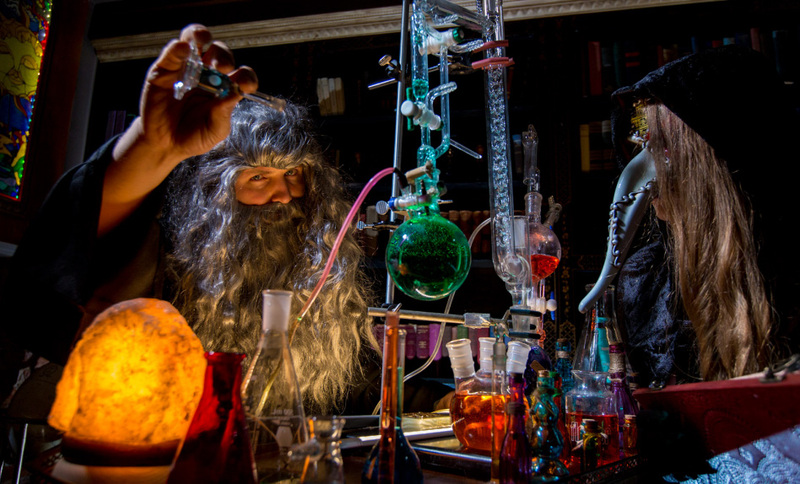 With the stage set, The Alchemist escape room also delivers engaging puzzles that advance a story. 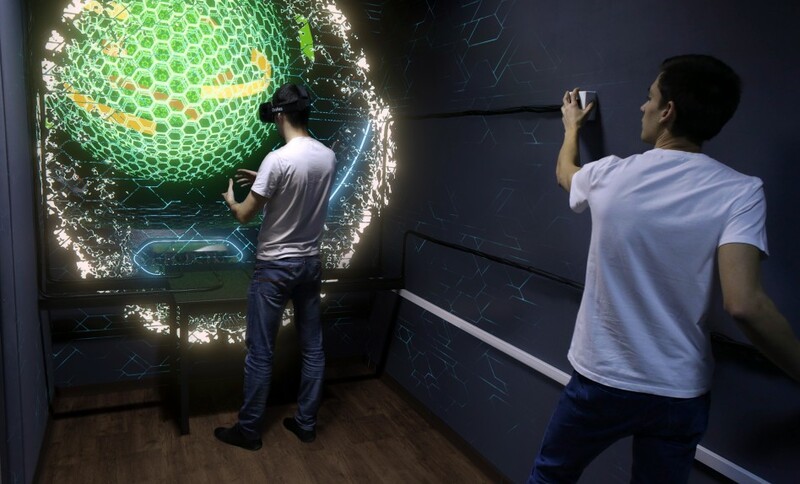 These three elements working together – setting, story, and puzzles – are what separate an ordinary escape room from an extraordinary one. Insomnia Escape is proud to have received this Golden Lock-In Award. 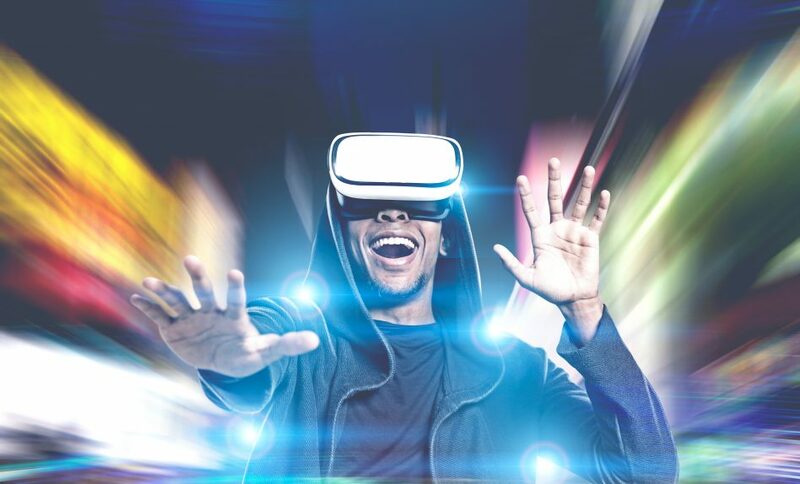 If you’re looking for a world-class escape room in the DC area, look no further than The Alchemist.  And if you’re traveling the globe looking for escape room challenges, check out the Spiras’ blog over at Room Escape Artist for recommendations from around the world.